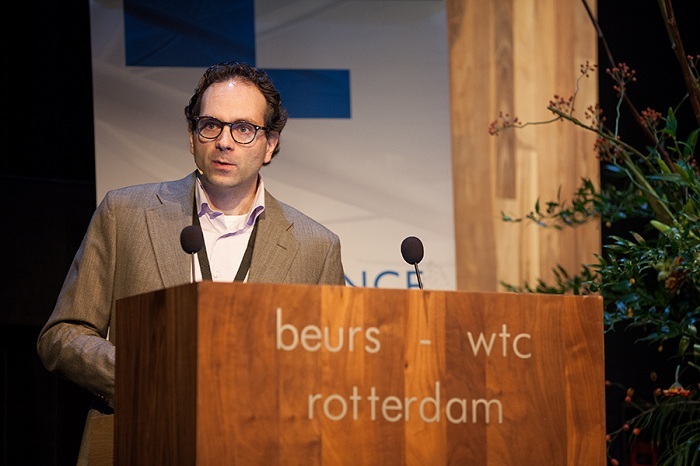 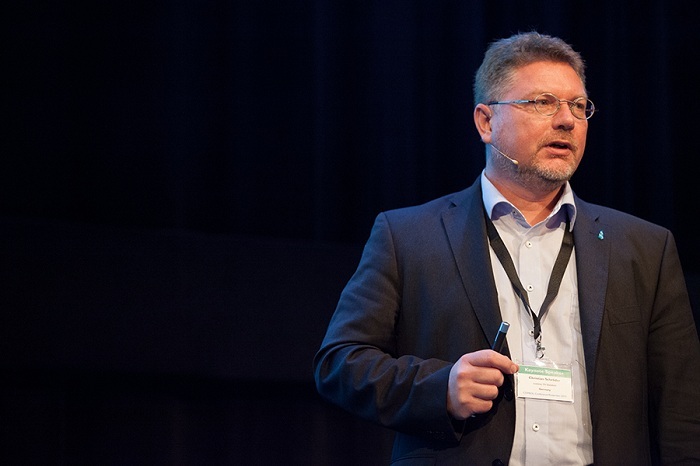 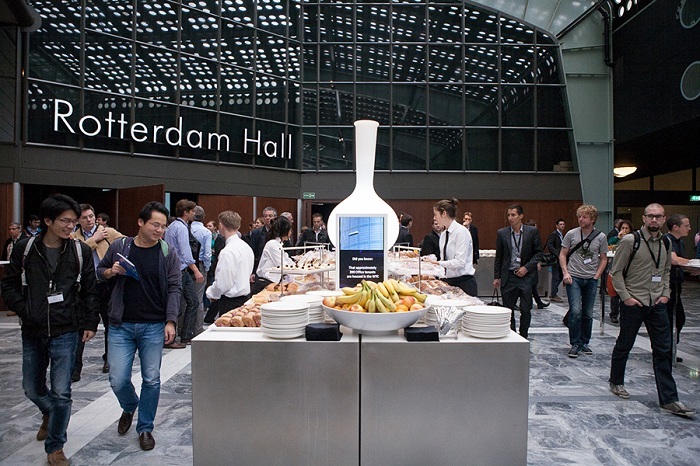 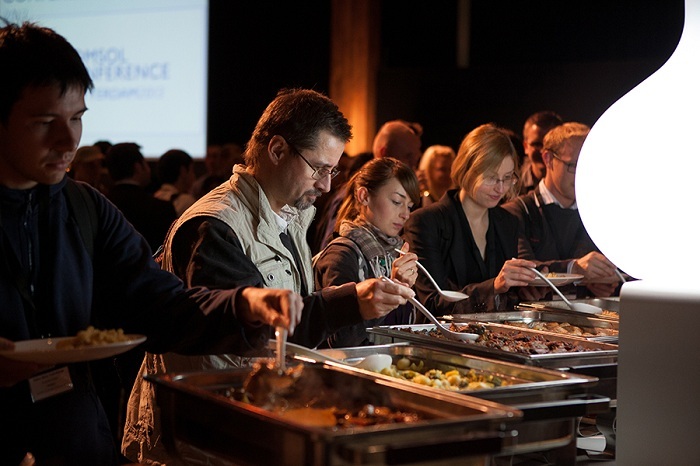 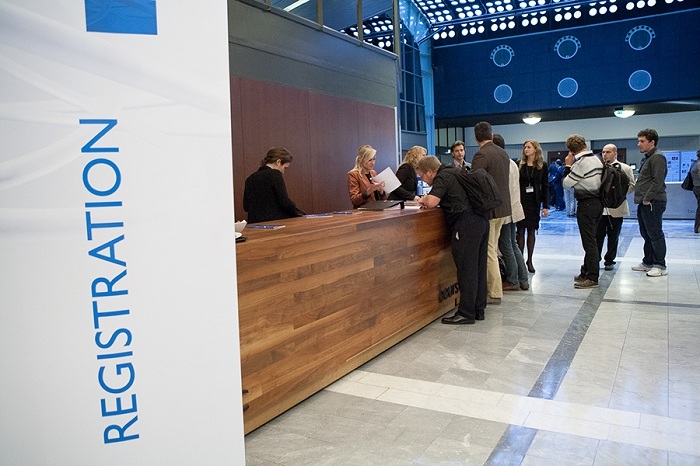 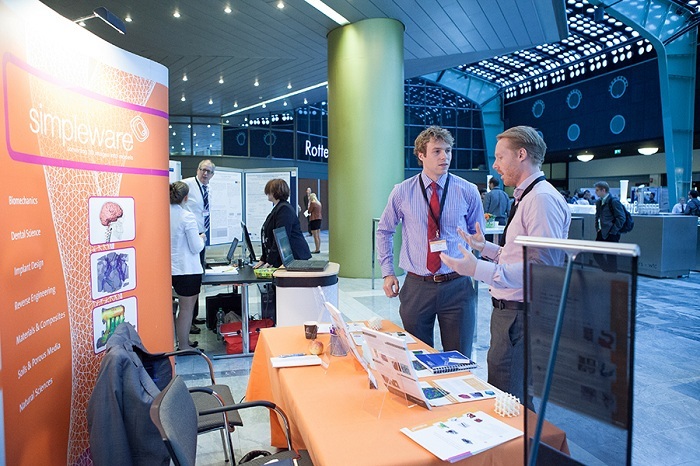 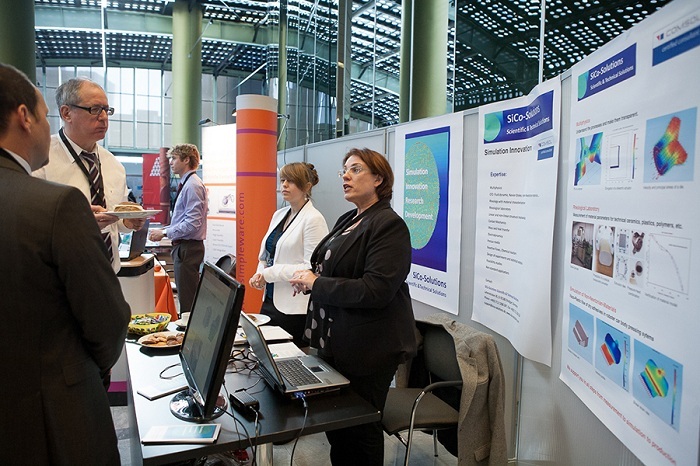 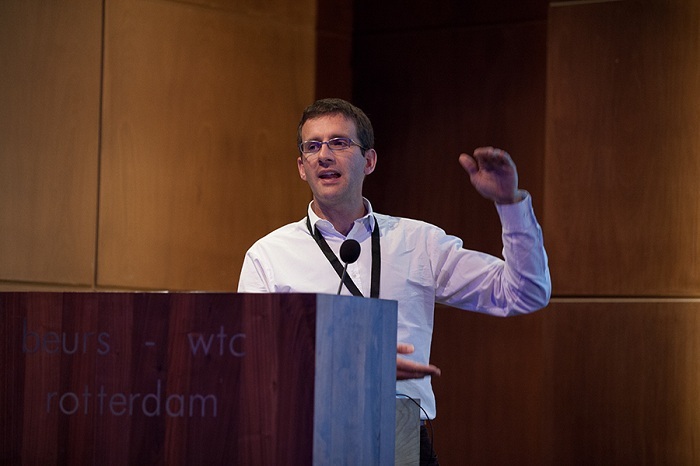 The COMSOL Conference 2013 Rotterdam was held at the WTC, a modern and vibrant venue in the heart of the city. 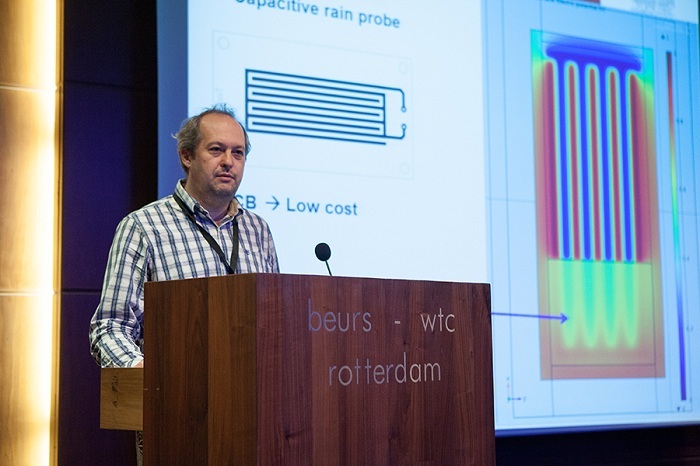 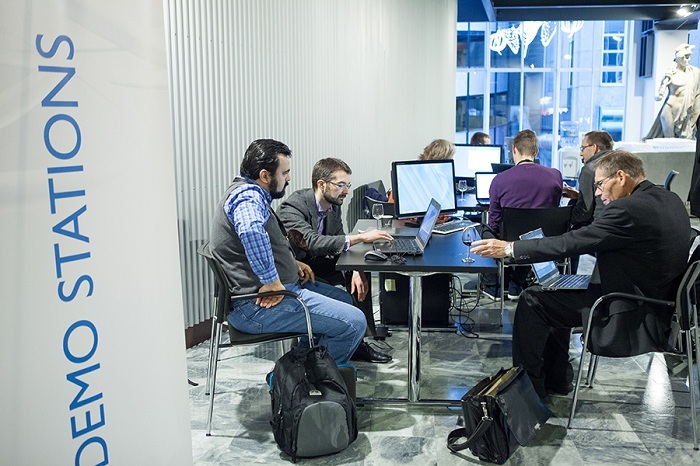 The WTC, COMSOL staff, and most of all our customers made this a great event with a variety of minicourses, user presentations, and networking opportunities. 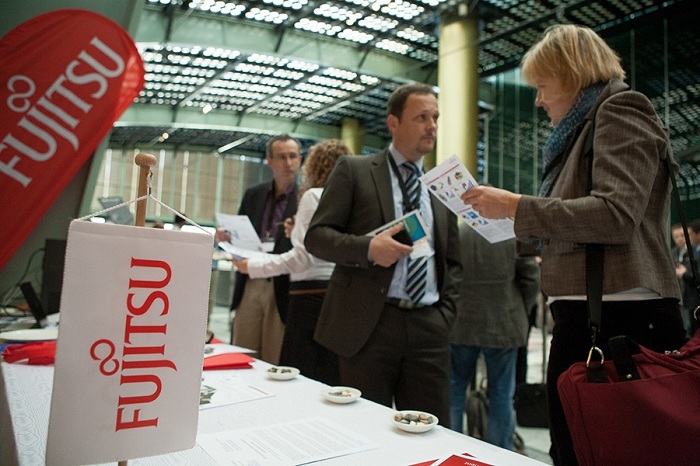 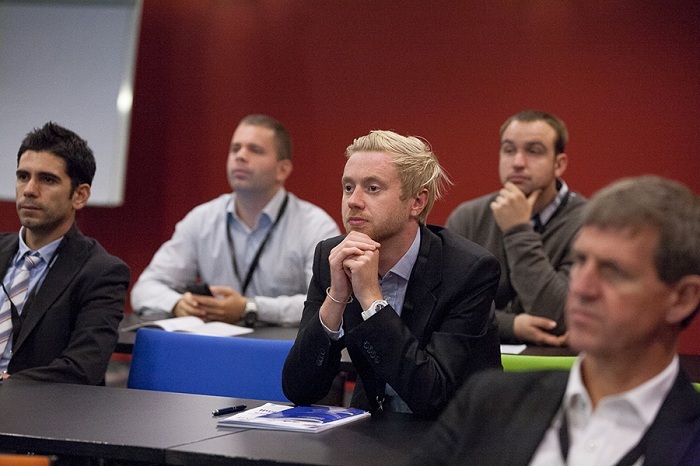 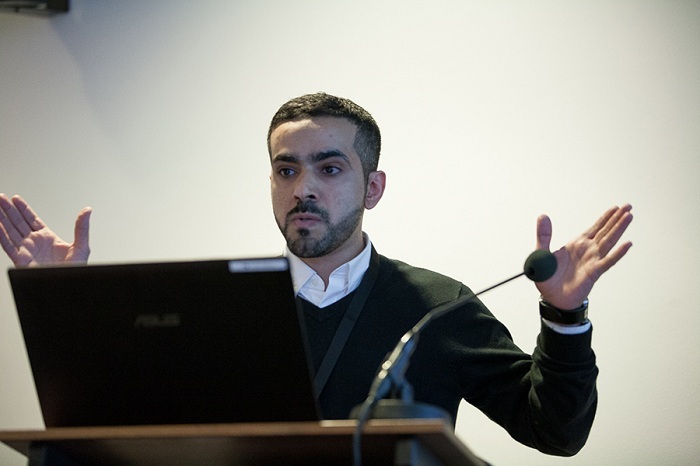 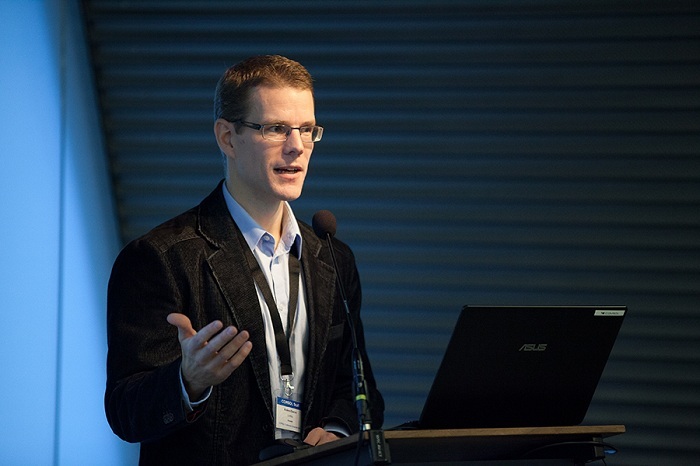 In total, we organized 22 user presentation sessions covering different application areas. 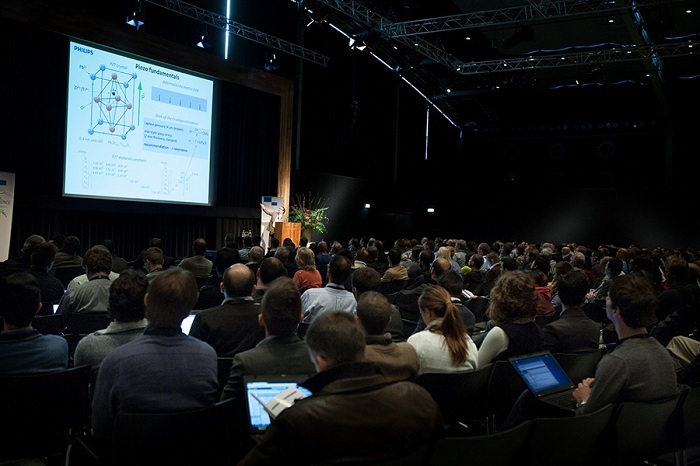 Across these sessions there were 116 oral presentations with topics ranging from the performance of an oven to modeling water quality. 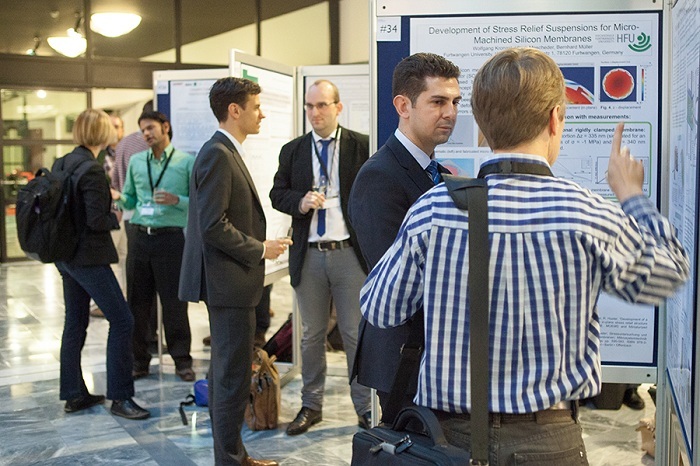 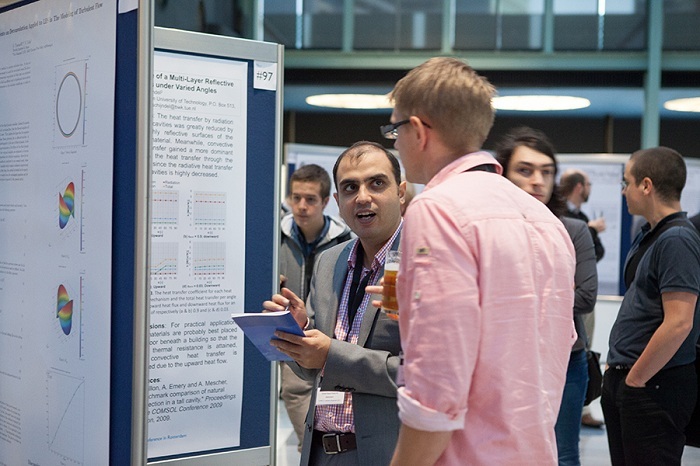 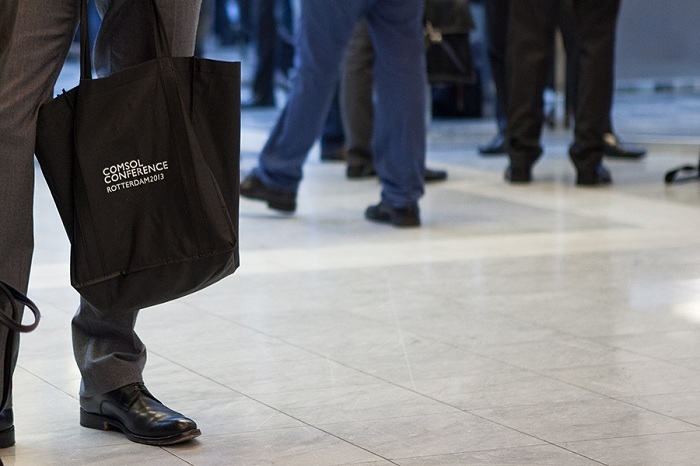 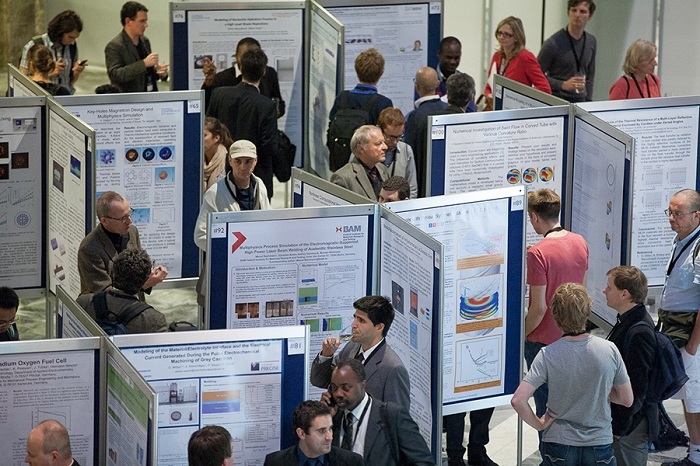 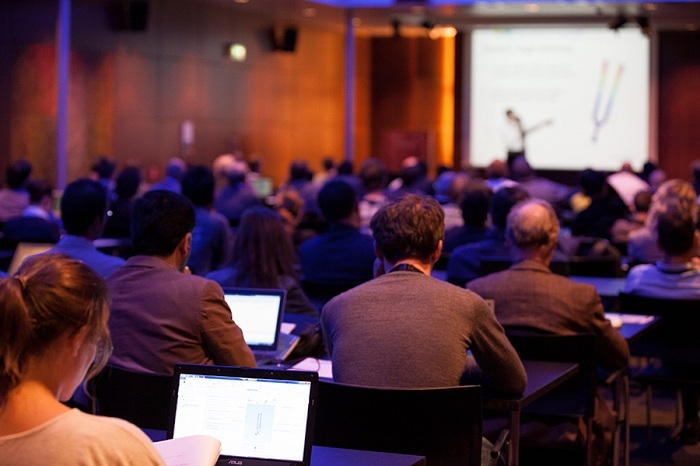 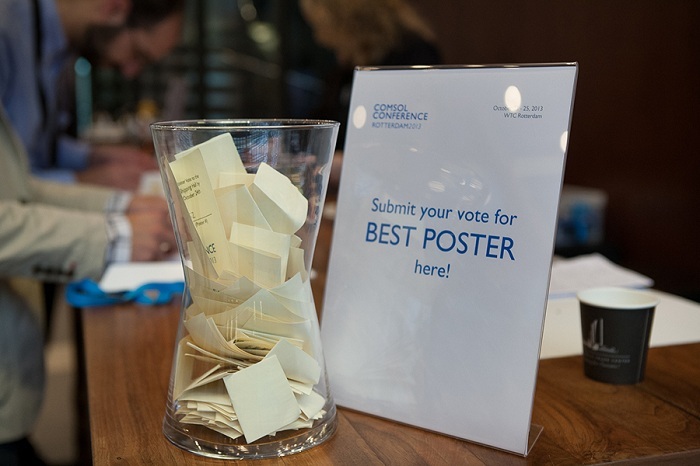 With 155 posters, the Poster Session turned out to be the biggest ever at a COMSOL Conference. 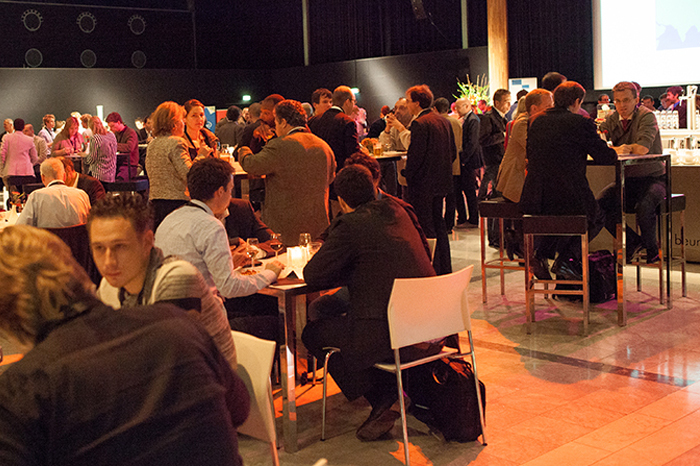 I hope you enjoyed the conference as much as we enjoyed organizing it. 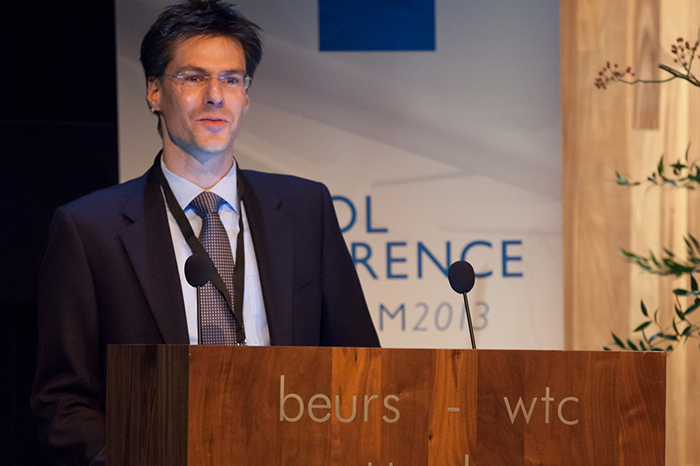 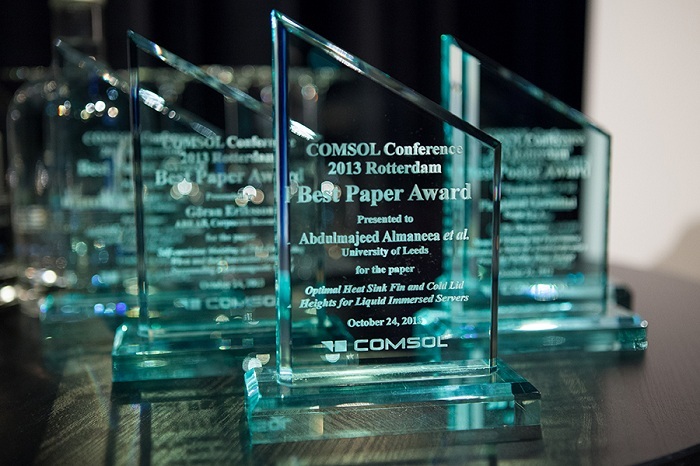 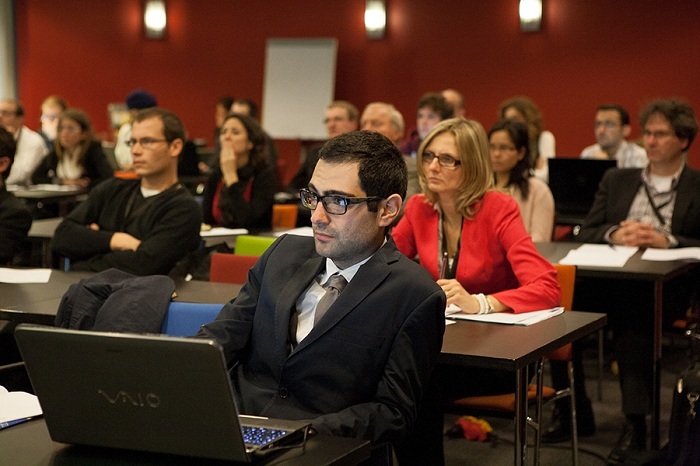 Thank you again for joining us this year at the COMSOL Conference 2013 Rotterdam. 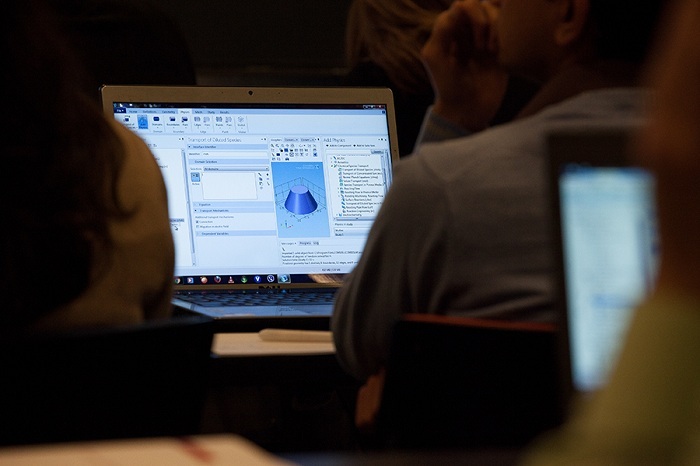 You have created a valuable instrument which has opened new ways to multiphysics simulation not only in physics but in many other fields. 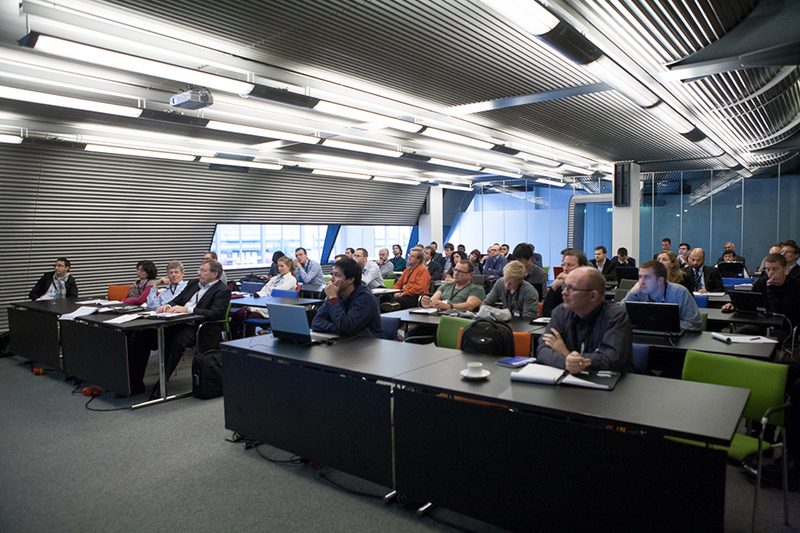 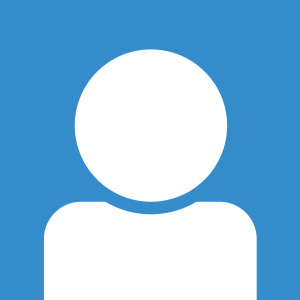 I enjoyed the presentations of other users and the discussions. 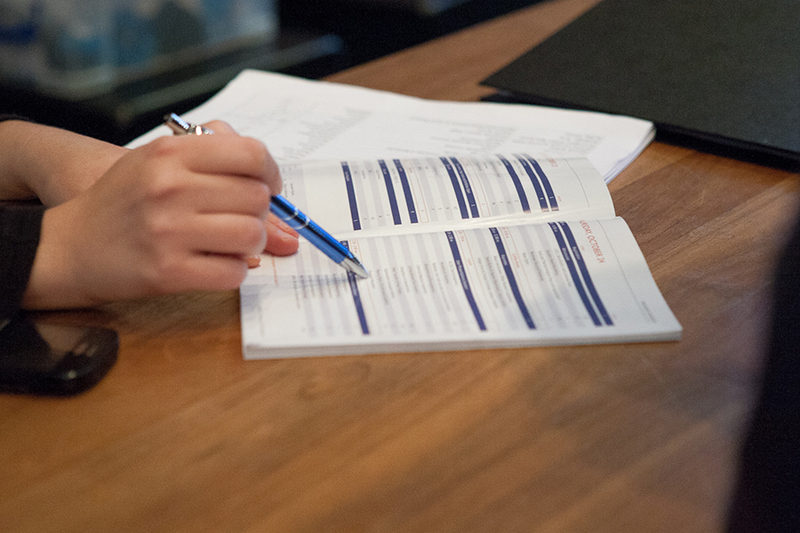 The organization was excellent. 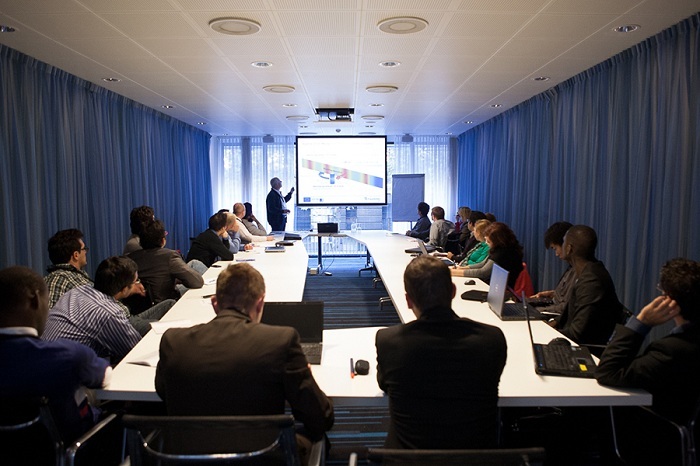 One critical remark: me and also other participants would have prefered to have more space for user presentations.